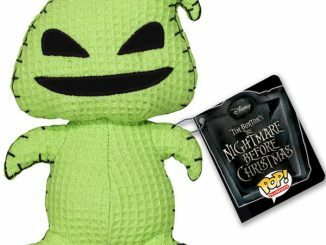 GeekAlerts has shown you some cool collectible board games like: Doctor Who Monopoly, Nightmare Before Christmas Trivial Pursuit and Doctor Who Time Wars. 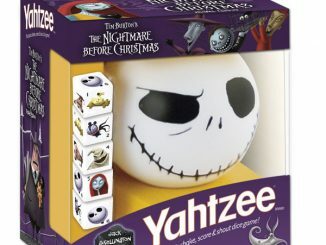 You know board games are always fun when you have friends over, but you need to make sure you mix it up a little bit. 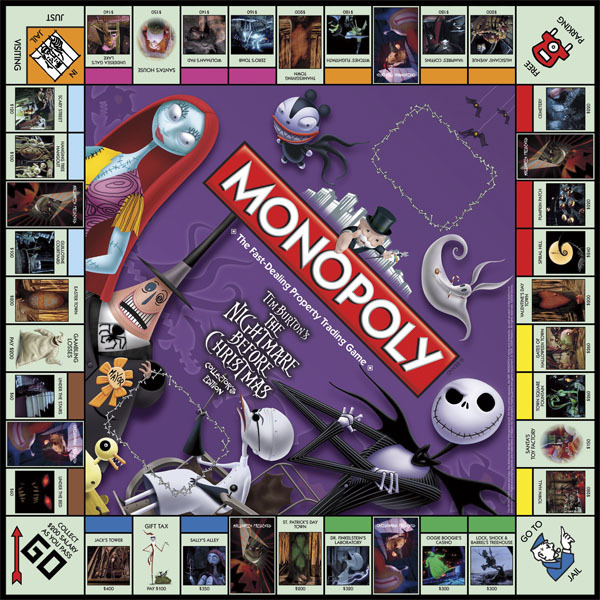 How about playing the Nightmare Before Christmas Monopoly game? 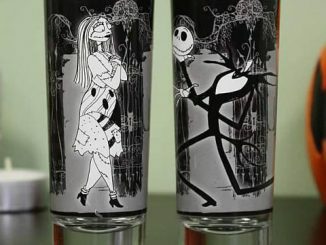 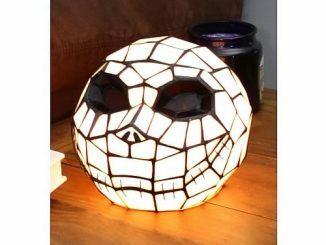 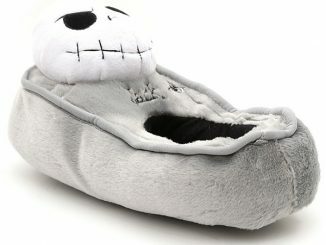 This is the perfect game for fans of Jack Skellington, Sally and the Nightmare Before Christmas movie. 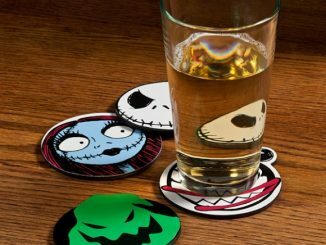 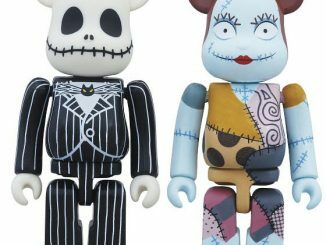 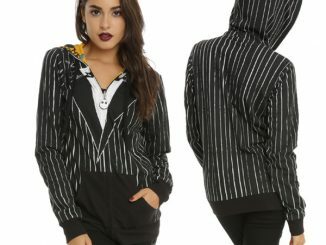 Buy up some of the most memorable spots from Tim Burton’s cult-classic movie such as: Jack’s Tower, Oogie Boogie’s Casino, Dr. Finklestein’s Laboratory and Sally’s Alley. 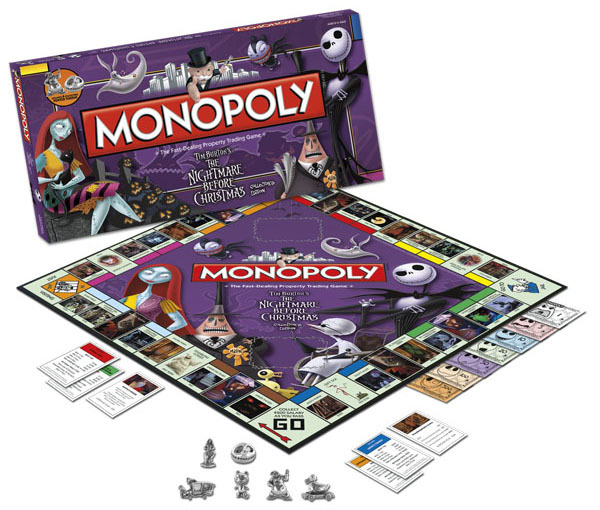 Enjoy sharing the some NBX time with your friends as you play Monopoly. 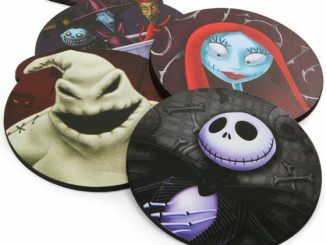 Relive this cult classic as you buy, sell and trade iconic movie locations such as Jack’s Tower, Oogie Boogie’s Casino, Sally’s Alley, Dr. Finkelstein’s Laboratory, Town Square Fountain and Spiral Hill. 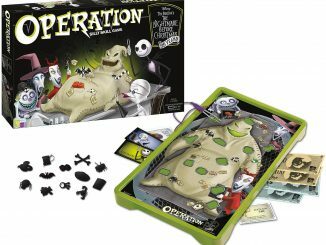 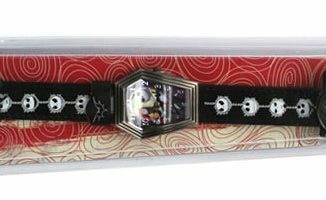 This completely customized game features film photography and six collectible pewter tokens including Jack’s Skull, Sally, the Mayor’s Hearse, Oogie Boogi, Zombie Duck and Evil Teddy. 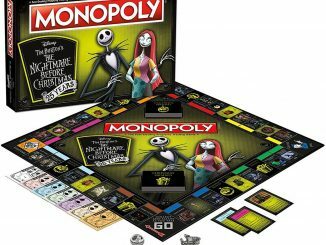 You can purchase the Nightmare Before Christmas Monopoly game at Amazon from $24.99 and at EntertainmentEarth for $33.99.